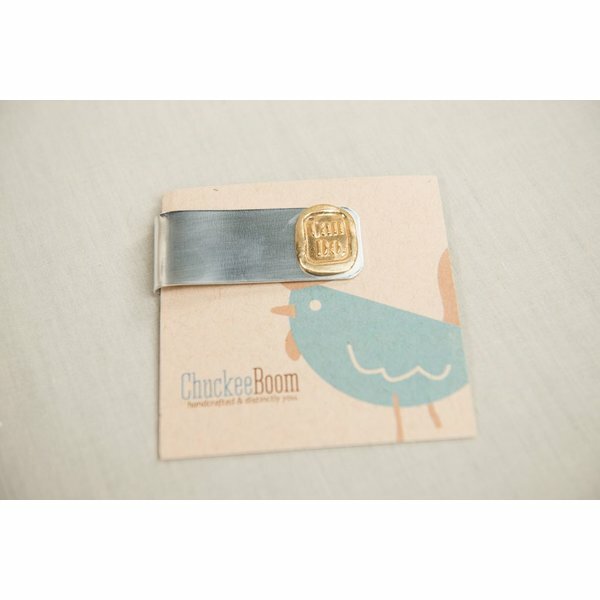 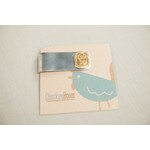 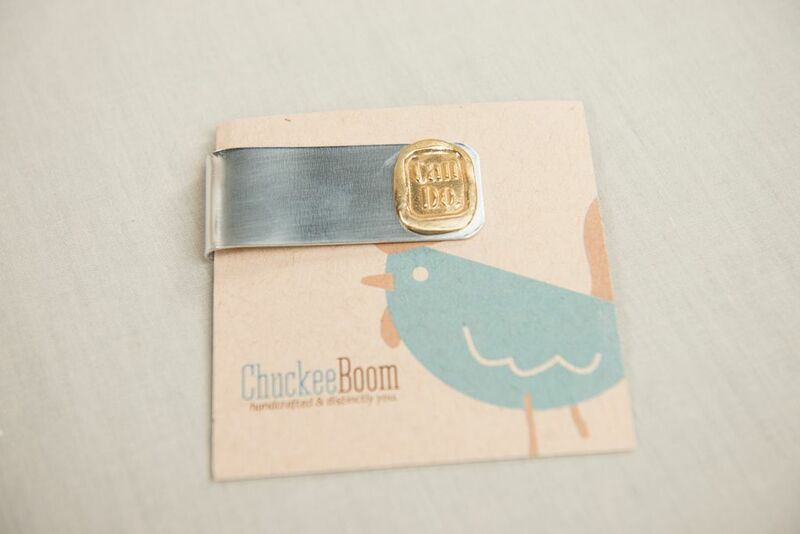 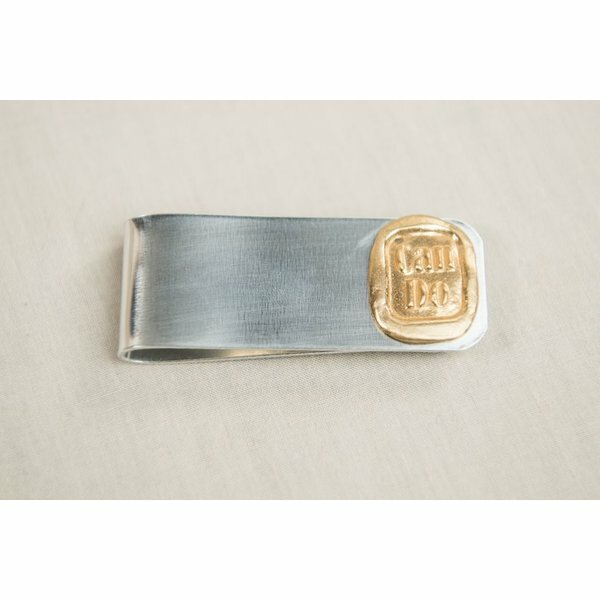 Handmade by Chickee Boom jewelers in Dallas, Texas, this Can Do money clip is made in sterling silver and pure brass. 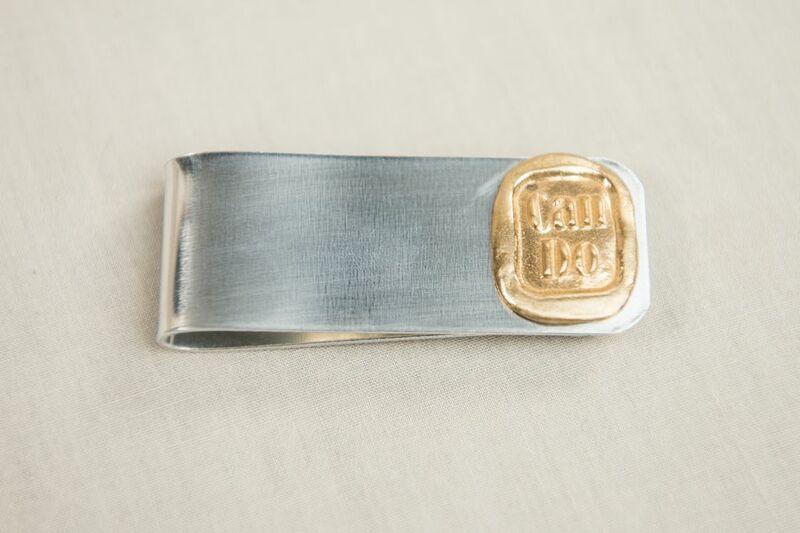 President Johnson's favorite compliment was to be a "Can Do" person. 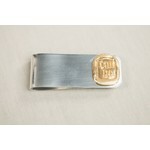 A great gift to celebrate achievement and reaching one's goals!